talking about all the different ways technology is changing business. There are technologies and software that help human resource departments with recruiting, training, administrative processes, communication and even entertainment – you name it, there’s probably a service for it. But why not just take a deep breath – breathe here – and step away from the gadget? This isn’t a recommendation to take your company offline by any means – in fact, don’t do that at all – rather, it’s a time for you and your company to take a break from technology. Let’s face it, too much technology can be absolutely distracting and even overwhelming. When your employees are in a meeting, how much of their attention is focused on the speaker? Emails and texts are constantly coming in on phones and laptops, and when they’re always at your employees fingertips, there’s no way they can multitask their focus. When no one has a device in hand to distract them from the purpose of the meeting, you can get more out of the meeting. Multitasking in general isn’t actually something the brain can do efficiently, reported Forbes. Even though everyone you hired probably told you they were an expert multitasker in their interview you know that just isn’t true. It’s been scientifically proven that the brain struggles to quickly switch from task to task, explained the source. So that person who’s answering an email during your team meeting likely missed some highlights, or misspelled a word in their note. In order to get the most out of your employees, it’s best to keep them free of distractions – aka free of technology. Studies in the past have found that addiction to the Internet has hindered sections of the brain that control emotional processing, attention, decision making and general cognitive controls, explained Psychology Today. These areas where this processing occurs has been found to atrophy with prolonged screen time, making it harder for people to analyze new information efficiently and can even affect relationships with others – including your clients or fellow employees. Therefore, making your meetings tech-free isn’t just a good idea to reduce distractions, but it’s also a nice steady break that allows the brain to re-assess and remind itself how to deal with real-life situations. 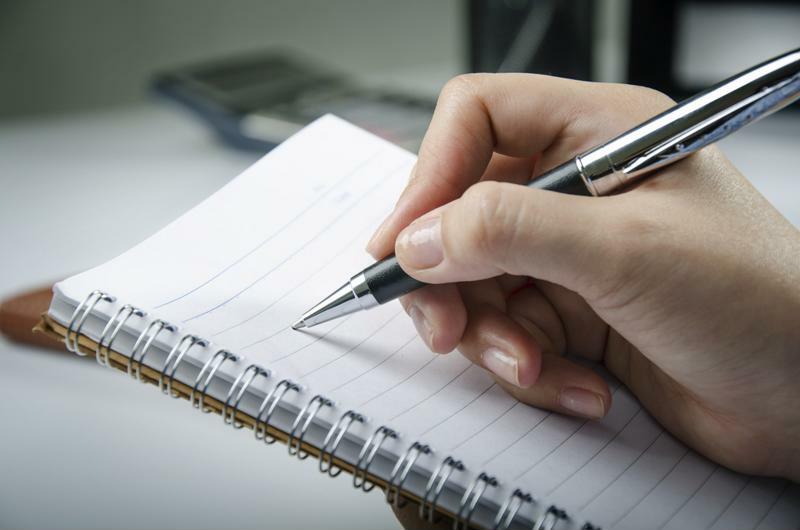 Forbes also explained that there have been studies that suggested physically writing down notes is better for not only your memory, but also for answering conceptual questions. When you hand write notes you have to focus on the most important points, instead of trying to get everything verbatim like one might be able to when typing. It makes the brain actively engage in the content of the meeting your employees will retain more. Hand writing notes is better for retention than typing them. Technology allows you to do two things: come up with immediate answers and make impersonal excuses for problems. First of all, if your employees are forced to attend a meeting without technology, they’re also forced to come prepared with knowledge about the material. If the answer isn’t an immediate email or Internet search away, then they have to do their homework. It might sound harsh, but now you have smarter employees as they are held accountable for that information. It’s also easy to hide behind your screen and not own up to mistakes when you’re behind a digital fortress. Inside Tech pointed out that technology only delays a solution and can even make the problem worse if not addressed head-on. Your employees will be invariably more responsible to their managers and your company if technology is devalued and you can all work on the problem face-to-face. Overall, the value of being able to have access to real people as opposed to relying on technology is completely underrated. Whether you make every meeting tech-free, or just once-in-a-while, you can be sure your business will benefit from it. Consider consulting an HR outsourcing service to help you discover how you can successfully implement this idea into your company today.